NSE Insider Trading: A prominent financial markets analyst and trader is rolling in the mud over accusations of insider trading on the Nairobi Securities Exchange. 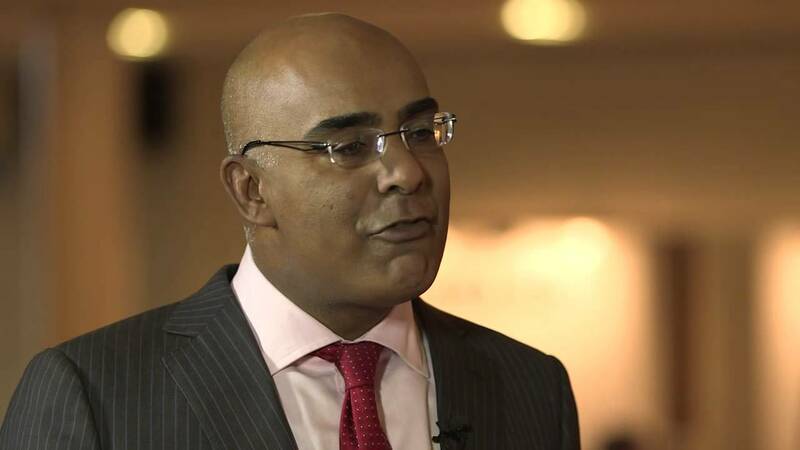 On Monday, the Capital Markets Authority (CMA) revealed a WhatsApp message from stock market trader Aly-Khan Satchu which directly links him to insider trading of KenolKobil shares ahead of an announcement on the firm’s takeover that sparked a price rally. According to the CMA, Mr. Satchu had knowledge about the buyout which was not in the public domain. The knowledge effectively gave him an upper hand at scoring profits against unsuspecting ordinary traders. The CMA has further revealed that Mr. Satchu demanded a split of 50 percent of the Sh. 500 million that would be made from the trade. This demand was made on October 13 while the Kenol Kobil takeover bid was announced by French firm Rubis Energy on October 23. Investigations have also revealed Satchu’s WhatsApp messages with traders talking of KenolKobil buyout, promising a 50 percent gain and asking the traders to remain discreet ahead of the takeover announcement. The CMA also seized the phones and laptops of KenolKobil CEO David Ohana and Mr Andre De Simone, the head of stock brokerage firm Kestrel Capital. It suspects the 66.8 million suspect shares worth Sh. 948.5 million traded between October 15 and October 23, last year were based on non-public information on the takeover. Did Jimnah Mbaru make Sh. 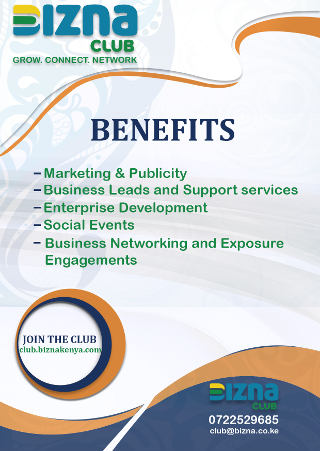 900 million from Britam share sale?